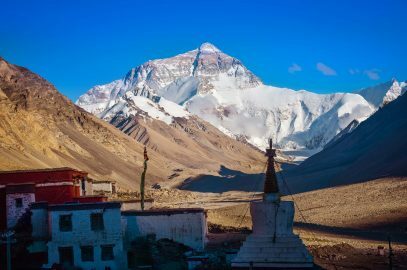 Every day we receive questions from people like you, who want to visit Tibet, but don’t know where to begin. There is a lot of information, and it is easy to get lost reading all of it. That’s why we created this 7 step list that will help you to plan your Tibet tour with ease. Do you want to receive the most accurate information about traveling to Tibet? The easiest way is to tell us about your travel plans. We will help you to decide when to visit, what to see and how to arrange your adventure. You will receive full information about each step of tour planning. Apply for a passport if you don’t have it. there are blank pages for the visa. Apply for a Chinese visa. You can usually do it in the country where you reside. 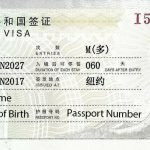 When applying for a Chinese visa, don’t list Tibet as one of your destinations, it will complicate the process. Instead, list some of the Chinese cities. When you have your visa, we will apply for your Tibet Travel Permit. We will need a scan or photo of your passport and visa. Your permit will be ready in 7-15 days depending on itinerary. You can choose the tour depending on the duration of your stay, your preferred activities, destinations that you would like to visit and budget. Private tours are perfect for those who want maximum level of freedom building the itinerary. You can book the tour of almost any duration, select hotels and the pace, choose which attractions to visit and how much time to spend there. You can find a list of suggested itineraries here, they are, however, just examples. And feel free to modify them in any way! Hint: You can also book a group tour and add a private tour before or after the tour. That will allow you to visit destination not listed on the itinerary, without breaking the budget. Group tours are designed to appeal to a wide range of interests as we created our itineraries based on feedback from our clients. You will travel with a small group of like-minded people (no more than 10 people), some of them might become your friends (and we have seen it in the past). 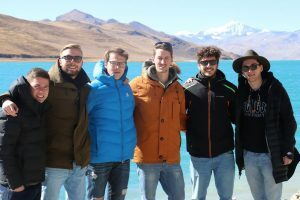 Joining a group tour will lower the cost of your trip while providing an opportunity to see the best of what Tibet has to offer. We currently offer several itineraries, with duration of stay ranging from 4 to 15 days. Trekking tours are numerous and diverse. Historically, the majority of Tibetans were nomads, and they were constantly moving to find new places for their herds. They were traveling through the mountains by foot, covering great distances. 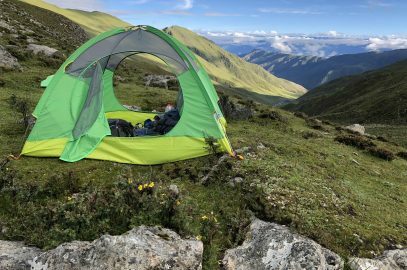 Nowadays we can walk these historic routes and enjoy the views of untouched nature, the highest mountain ranges, fast rivers and crystal clear lakes. Itineraries for trekking tours are flexible, we can change some routes or adjust the duration to your pace. By Air: the fastest and the most popular way to arrive in Tibet. All year round there are numerous flight each day connecting the capital of Tibet, Lhasa with all major Chinese cities. 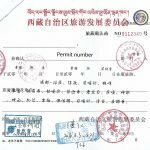 To board a plane, you will need your Tibet Travel Permit to board the plane. We will mail it to you to the city where you are flying from. 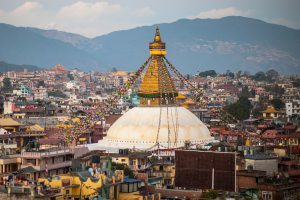 There is currently only one international flight, connecting Lhasa, Tibet, and Kathmandu, Nepal. Please note, that you will need a special group visa to enter Tibet from Nepal. If you are taking a flight to Tibet, our guide will meet you at the airport. Keep an eye on a sign with your name on it! By train: taking a train to Tibet can take up to 40 hours, but you won’t regret it! The railroad runs over incredibly beautiful areas of Tibetan plateau, many of which you cannot reach another way. Trains are running several times a day from several major cities in China. There are two classes, providing different levels of comfort. 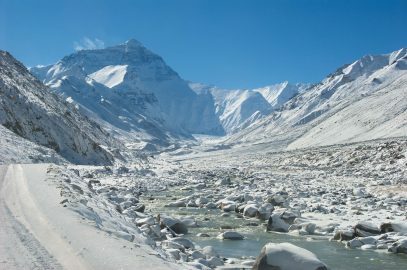 Overland: although there are several overland routes connecting Tibet with China, Nepal, and India, only the road to/from Nepal is open for foreign tourists. The Kyirong entry point is now accepting foreign tourists. 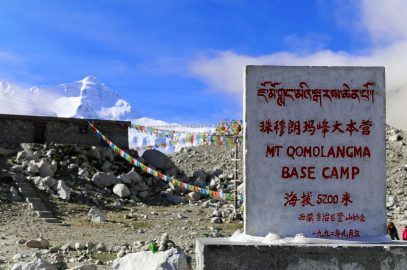 You can join a group tour that takes you from Lhasa, Tibet to the Kyirong entry point at the border with Nepal. We put together a list of things that you should consider bringing with you. There is also a list of suggested clothes and gear. 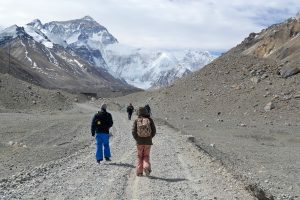 If you are going on a trekking tour, its good to remember that there is a limit to the weight that porters are willing to carry (usually approximately 8-10 kg). Beyond that weight, you might have to hire a pack animal or leave some things behind in the vehicle or hotel in one of the cities, where you can pick it up on the way back. Please, check the luggage allowance of the air company you are flying with. International and domestic flight typically have different limits. Remember to leave some extra space in your luggage if you are planning to buy souvenirs. 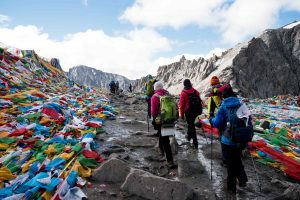 Additional information about Tibet, it’s customs, religion, art, culture, and people can help you to prepare better for your journey. Or post your questions and comments below. Fill out the form below and we will contact you within 12 hours. 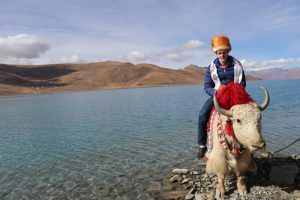 This slow paced private tour takes you from Lhasa to Gyantse and Shigatse, where we spend the first few days acclimatizing. 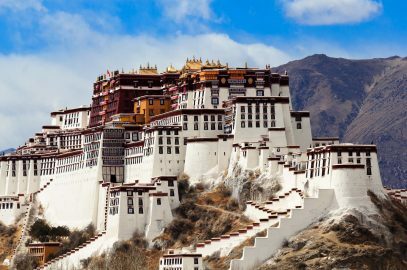 We will visit many of the historical and religious places, such as Potala Palace, Jokhang temple, Gyantse monastery and Kumbum stupa. 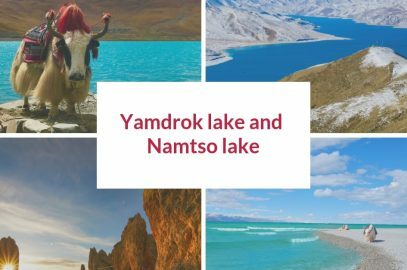 We will make stops by the most beautiful natural spots: Yamdrok lake, Karola glaciers and many of the high mountain passes and view points. 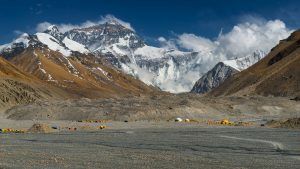 Finally, we will reach Everest Base Camp, where we stay for the night.